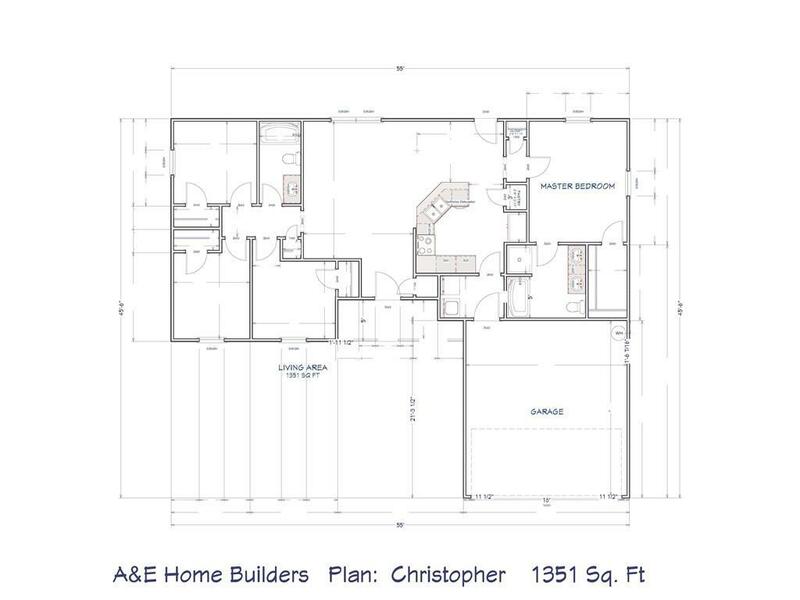 To Be Built: Affordable new 4, bedroom 2 bath conventionally built home in convenient Williamston location. 2 mins from Highway 29. 20 mins to Anderson and 25 mins to Bon Secours Wellness Arena. 28 mins to Easley. Exterior includes crawlspace foundation, architectural shingles, vinyl lap siding with insulated vinyl windows, covered front porch and rear deck. Interior includes open and split floor plan, vaulted ceiling, trey ceiling with crown molding, wainscot in dining area, arch top interior doors and cased windows, Master bath with garden tub and separate shower and double vanities, soft close cabinetry with laminate counters, brushed nickel fixtures and hardware, carpet in living room and bedrooms and vinyl flooring in the kitchen/dining, laundry and bath. Buy now and choose your own colors and finishes. Upgrades are available.